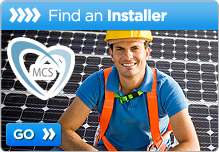 ← What Can Solar Panels Be Used For? A survey has recently been completed by YouGov on behalf of Client Earth and the results have been published this month. The report is entitled “ Client Earth’s Climate Snapshot and reveals that a large percentage of people taking part in the survey would like to have solar panels installed. The survey was conducted between the 20th to 24th July 2018 with 2,005 adults in the UK taking part. The report looks at peoples’ attitudes about climate change and the impact it is having. The full report can be read on Client Earth’s website. When asked the question if greater UK government assistance was forthcoming or if such help came from commercial or community schemes what actions would people be prepared to take relating to climate change issues, 7% of people said that they already had solar panels installed, 62% would love to do so, 19% said they had no interest whatsoever in doing so and 12% said that the question was not applicable. In response to the question as to which sources of energy the government in the UK should favour solar power was the most popular choice. In second place were offshore wind farms, in third place was tidal/lagoon power, in fourth place was onshore wind power and in fifth place was biogas. The survey also revealed that 60% of those people taking part in the survey would like to install a home energy storage device such as a home battery. The above responses just go to show how keen a high percentage of people in the UK are with regard to the use of solar power. 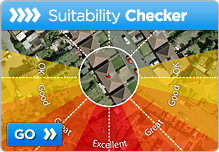 It will be interesting to see if the above survey has any impact on changing the government’s policy on solar power here in the UK. 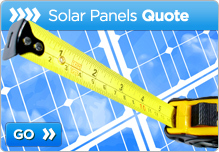 We will continue to keep you updated with any interesting statistics relating to solar panels and solar power. 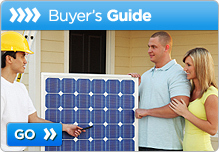 This entry was posted in Renewable Energy and tagged Client Earth, Solar Panels, YouGov. Bookmark the permalink.